Since the release of PlayStation VR two years ago, the PlayStation Store has become littered with virtual reality horror “games” of varying quality. It makes sense; VR players experience everything in a very immediate and visceral way, making it a great medium for horror games. And now, a whole subculture has sprung up around strapping VR rigs to the heads of unsuspecting victims and throwing videos of them losing their minds onto YouTube for cheap views. As a result, tons of companies have tried their hands at producing horror experiences for the VR audience. Some, like The Exorcist: Legion VR and Home Sweet Home deliver high quality thrills and chills; others are nothing more than cheap cash grabs. Indeed, some are barely playable experiences that seem to have been thrown together in someone’s basement (I’m looking at you, The Bellows). Affected: The Manor, released this week on PlayStation VR from developer Fallen Planet Studios, falls somewhere in between these two extremes. While not cheaply made (there is a modicum of production value on display here), it is difficult to qualify Affected as a “game”. Indeed, due to it’s lack of anything approaching what might be considered gameplay elements, Affected might be better described as an “experience”. Players begin Affected: The Manor on a pathway leading up to a spooky haunted house, before the player enters the house and begins walking from room to room. And, that’s about it. From this point on, all the player does in Affected: The Manor is walk around the house and look at stuff. Some of it is kinda cool, even a bit eerie. 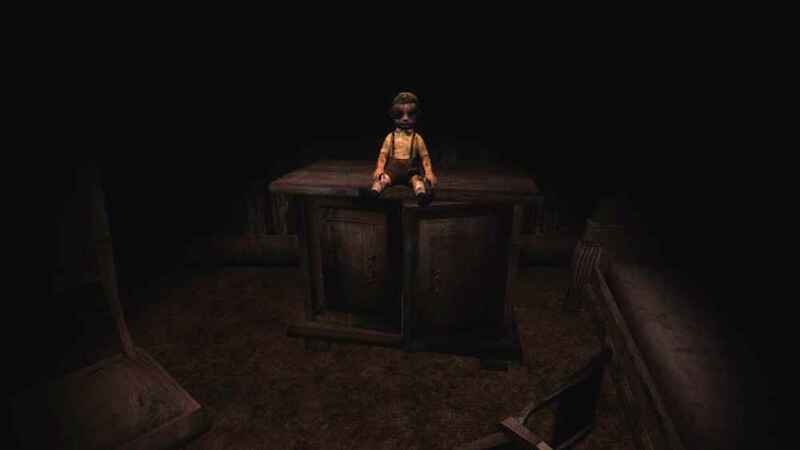 There are spooky dolls; dead rats; entertaining little shows; the occasional old-timey turntable playing chilling music to itself for no apparent reason; and one particularly interesting moment where a piano and some furniture behave in an unusual manor – which looks cool in 3D – but mostly just made me wish that someone would port Layers of Fear to PSVR. Whoa. That dolly on that cupboard is spooooooky. There is a branching path at the beginning of the house which gives players the option of going to look at the stuff on the left, or going to look at the stuff on the right. Spoiler: both paths are really similar to each other. And again, at the very end of the experience, players are offered the choice of going left or right to determine which of the game’s barely distinguishable endings they will be treated to. Neither do much to extend the playtime or provide any real variety. Moving very slowly, a trip through The Manor will take the average player around 20 minutes only, while committed players that want to see all four endings will be able to do so in less than ninety minutes easily. There is no story, no plot, no characters, no puzzles, no action to be take beyond moving forward, turning (you can snap turn or turn smoothly, which is nice), and looking at stuff. Nothing. 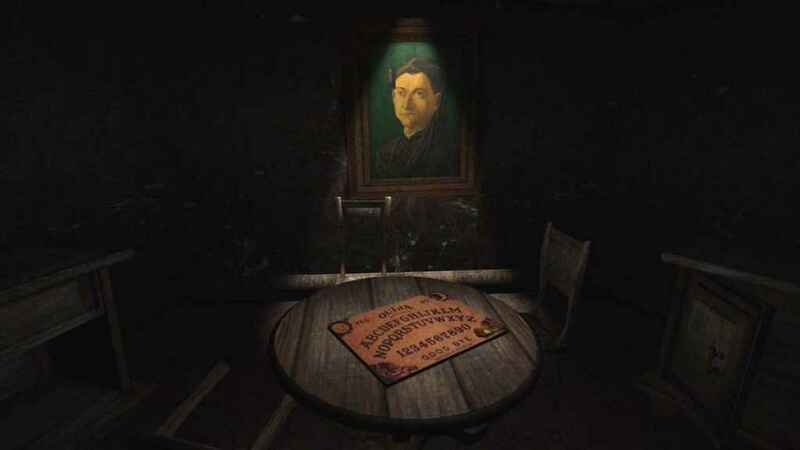 Ouija boards are featured prominently in Affected: The Manor, as are paintings. And tables. And chairs. 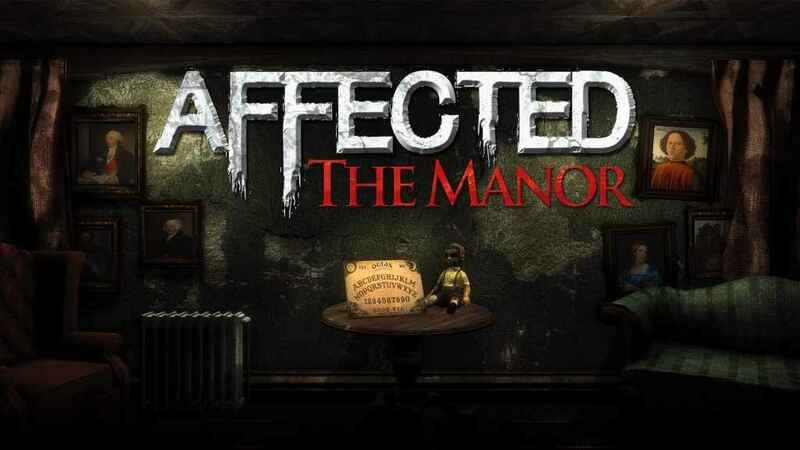 With a bit of research, I was able to determine that Affected: The Manor was an early VR title created for Gear VR and Oculus; the first in a trilogy of Affected titles. As an early demo of VR technology, I imagine that Affected was fairly effective. For freaking out your grandmother, too, for the sake of creating some YouTube videos, The Manor might be a decent choice (though it pulls its best trick immediately, and then resorts to some less effective scares). But for gamers seeking to actually… you know… play a game, there is very little to recommend in Affected: The Manor. It isn’t broken, I suppose that’s something. *Shrug* Maybe for a couple of bucks Affected might replace that shark thing on VR Worlds as something that shows off PSVR to your mom. 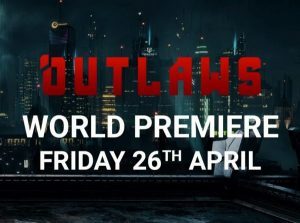 Review code provided by publisher Fallen Planet Studios. 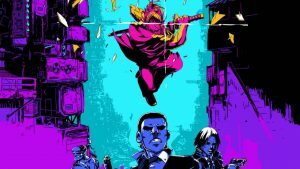 Only a game due to the fact that one must handle a controller to experience it, Affected: The Manor is better described as a brief trip into a decently designed fun-house. There's nothing wrong with that, but there's also nothing notable about it. With no gameplay to speak of, Affected is strictly one and done.